Wilma just got her own app and it's full of magic. Help her travel in a dazzling world full of colorful surprises! Just tap, tap, tap to make the this adorable butterfly advance through the most fun-packed levels. Make sure to collect all the wonderful treasures and pick-ups while avoiding enemies. Discover the most loved game online! Can you handle it? Just tap, tap, tap to move clothes along the lines in this non-stop, highly addictive action game. Are you ready for the challenge? Who said doing laundry can’t be fun? 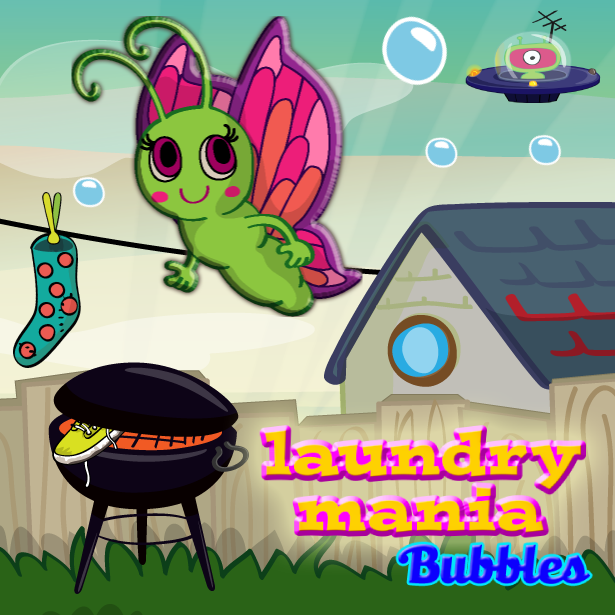 Get Laundry Mania Bubbles now! Discover the most loved game online! 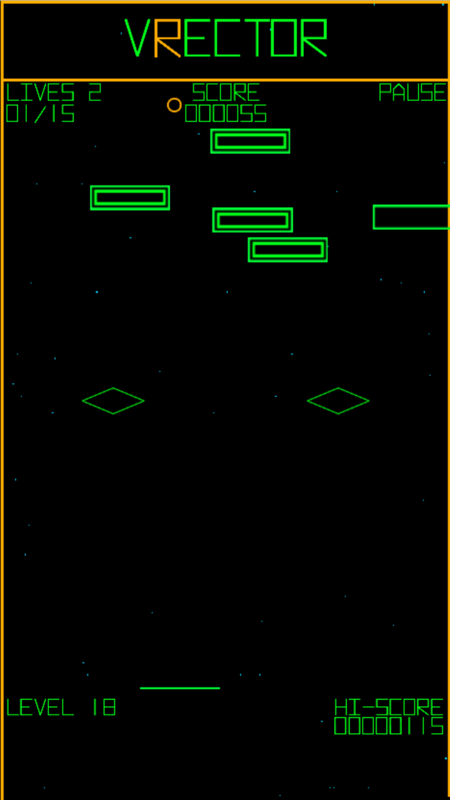 New levels, new challenges, and many twists and turns! 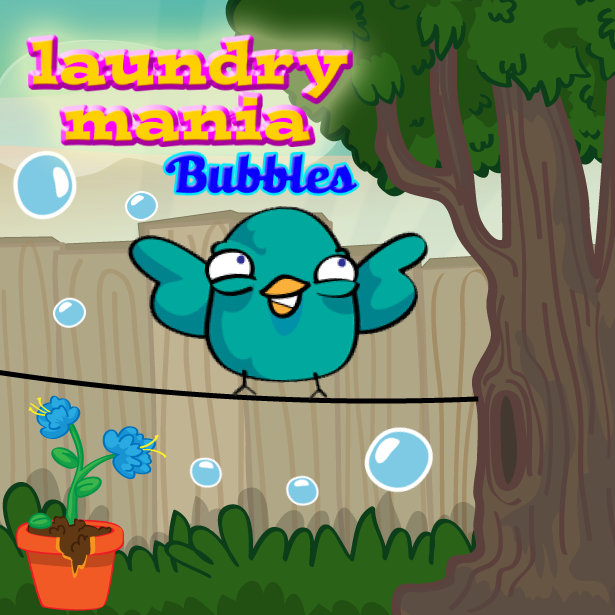 The sequel to Laundry Mania brings non-stop action with 350 newly designed fun-packed levels. 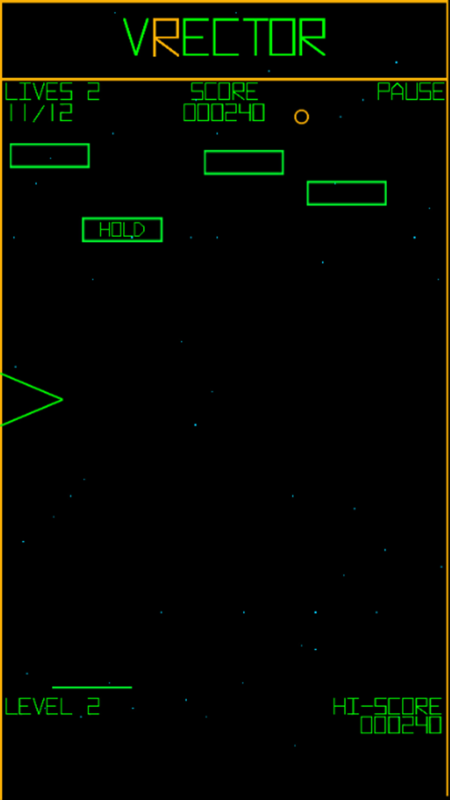 Experience the glory of 1970's vector graphics in this interpretation of the classic break-out game. 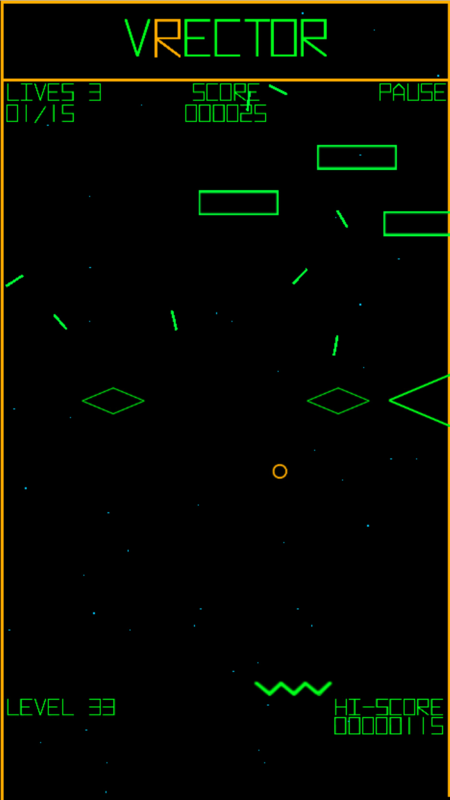 Vrector is a tribute to a long gone and mostly forgotten video game art style. Please enjoy. 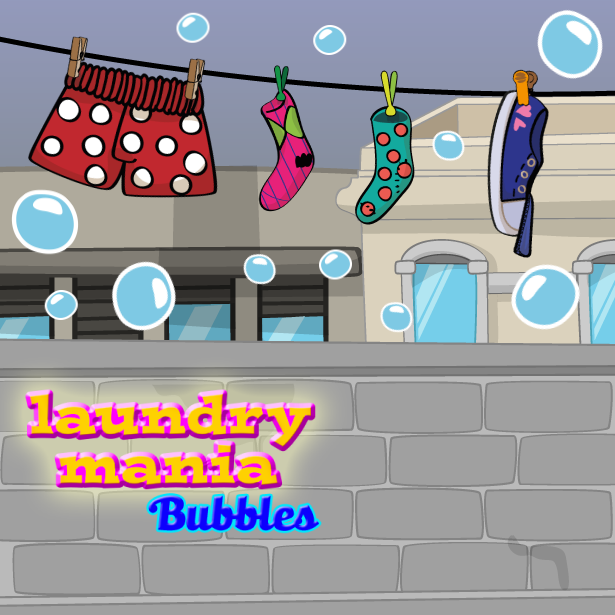 Copyright (c) 2016 Laundry Mania.